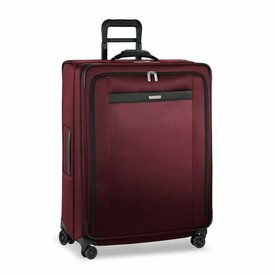 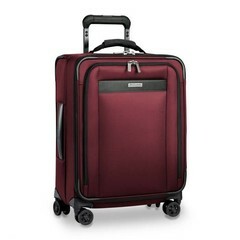 The latest trend in carry-on luggage, the Transcend Wide-body Carry-On Expandable Spinner is an ideal choice for both switching between domestic and international travel. 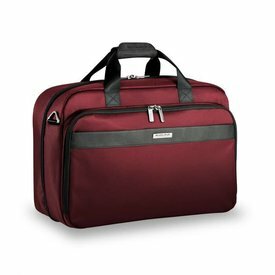 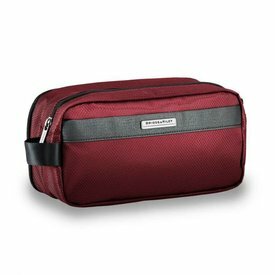 The Transcend Clamshell Cabin Bag is a great complimentary piece for any traveler. Versatility at its finest. 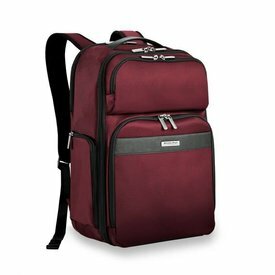 The Transcend Cargo Backpack defines organization with a dedicated laptop pocket, organizer section and cavernous main compartment. 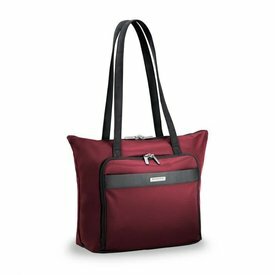 Meet the best of both worlds. 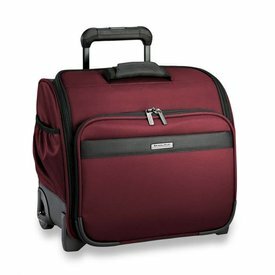 The Transcend Medium Expandable Spinner is large enough to store extra clothing and essentials, but still light enough to not slow you down.